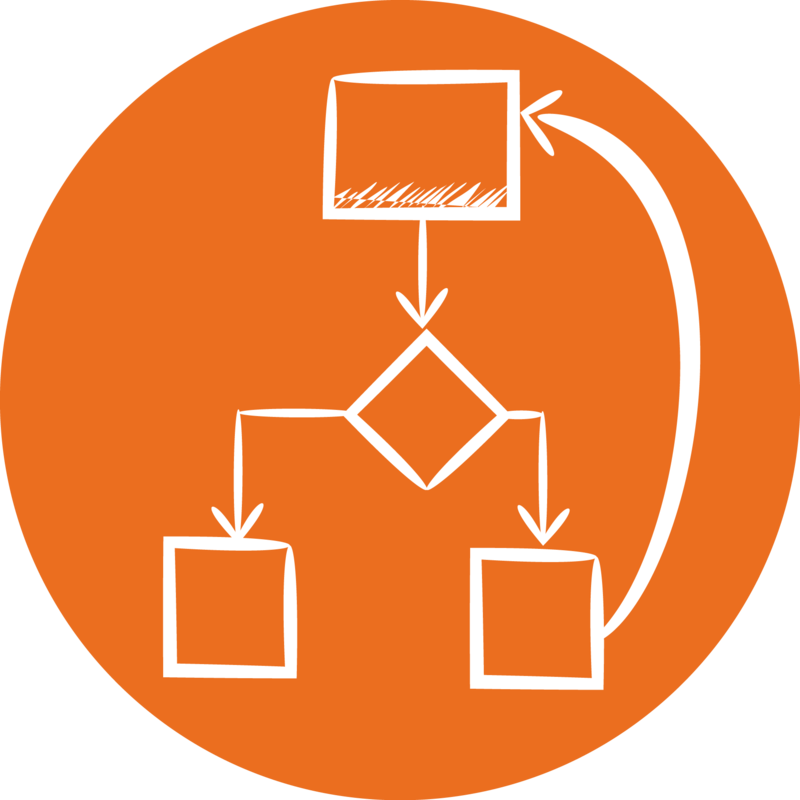 In order to perform this action you need to choose an existing workflow or create a new one. In order to perform this action you need to choose an existing ZIP archive containing workflows. In order to perform this action you need to open a Workflow. Do you want to publish your object in the Catalog? You are about to import a Workflow from the Catalog. If you continue it will replace and remove the current workflow in the Studio. You are about to add a Workflow from the Catalog to the current workflow in the Studio. You are about to import an object from the Catalog. If you continue it will replace and remove its current value. You will open a new tab with the Job Planner Portal. Do you confirm? After switching to simple view all custom selection scripts will be lost.